Since the year 2000 we have been selling Ortovox avalanche equipment, with 18 years of experience with the Ortovox brand, Ortovox offer High Quality and Innovative Design aswell as focusing on Safety and functionality at its best. Ortovox sees itself as both a winter and summer brand. The passion for untouched snow on ski tours or freerides propels the brand on in just the same way as shared experiences when alpine climbing, mountaineering or on alpine tours. History of Ortovox and how they have Evolved ? Gerald Kampel and Jürgen Wegner develop the first double frequency transceiver, Ortovox F2 for searching avalanche victims. Until then all Avalanche Transceivers in use would send and receive in different frequencies (2, 275kHz and 457kHz). This would often lead to fatal avalanche accidents when victims could not be found quickly enough due to differences in frequency. The F2 can send and receive on both frequencies and is received with enthusiasm. Within 2 years it became number one on the market. The Ortovox powder rucksack and the Ortovox Avalanche Shovel are added to the legendary F2. Even today – after more than 20 years – products from that time are still in use showing the exceptional quality they are made of. Brings the introduction of a completely new type of avalanche transceiver. The Ortovox F1 classic with flexible belt system, integrated speakers and optional earpiece is born. 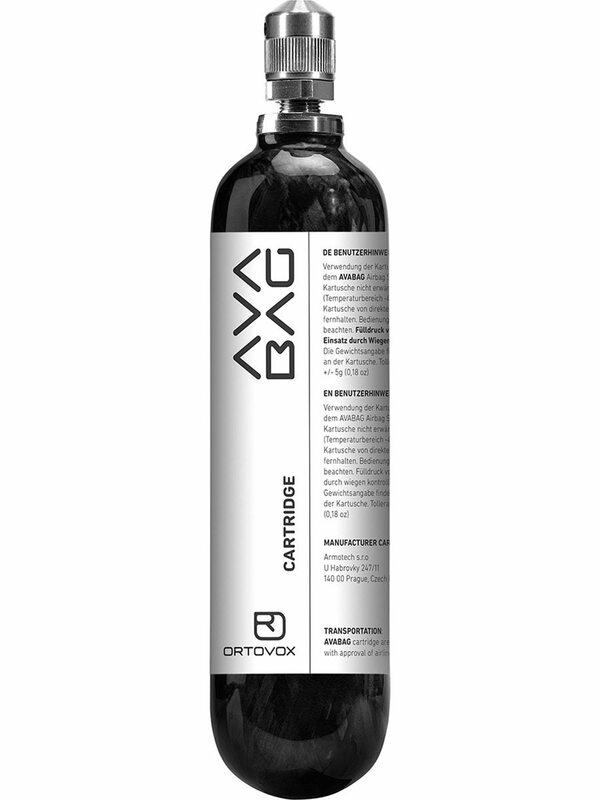 The company’s name is changed to Ortovox Sportartikel GmBH. The Ortovox F1 plus, the first avalanche transceiver with LED technique is introduced. An additional LED light, and the opportunity to search for friends as well as lost equipment is a distinct development on the transceiver market. The legendary F1 focus is presented. It breaks all sales records and becomes the most sold avalanche transceiver worldwide. The idea: To make a search easier by introducing an arrow made up of three traffic light colours. This visual search aid significantly helps “to find a victim faster and more easily”. 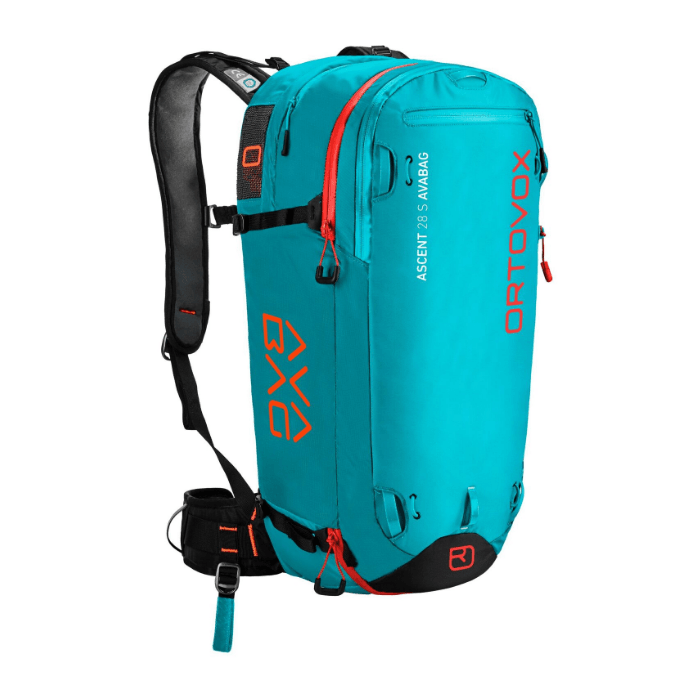 Ortovox starts working together with the extreme mountaineer Hans Kammerlander and together develop the Ortovox rucksack model “X-light”. Made of a combination of Ripstop Cordura and Powernet Thermolight, it is extremely tough but very light, weighing only 380g. The Ortovox m1 – “a star was born”! It is the birth year of the first fully compatible, digital-analogue avalanche transceiver. The m stands for menu control. Development is fast – the Ortovox m2 is even faster. “THE” avalanche transceiver with the fastest method of switching from send to search mode. It also features a unique innovative belt system and a function to reliably locate several victims. 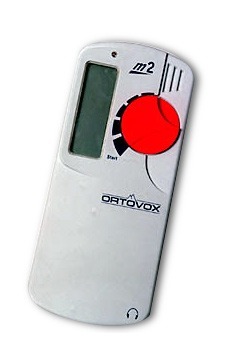 Until the introduction of the m2, no other Ortovox avalanche transceiver had ever been declared winner in as many tests worldwide. As a birthday present, to celebrate the 20th anniversary of Ortovox, the m2 Exclusive Edition is developed. A highly modern, fully compatible avalanche transceiver that works both digital and analogue is presented in a transparent blue exclusive design. 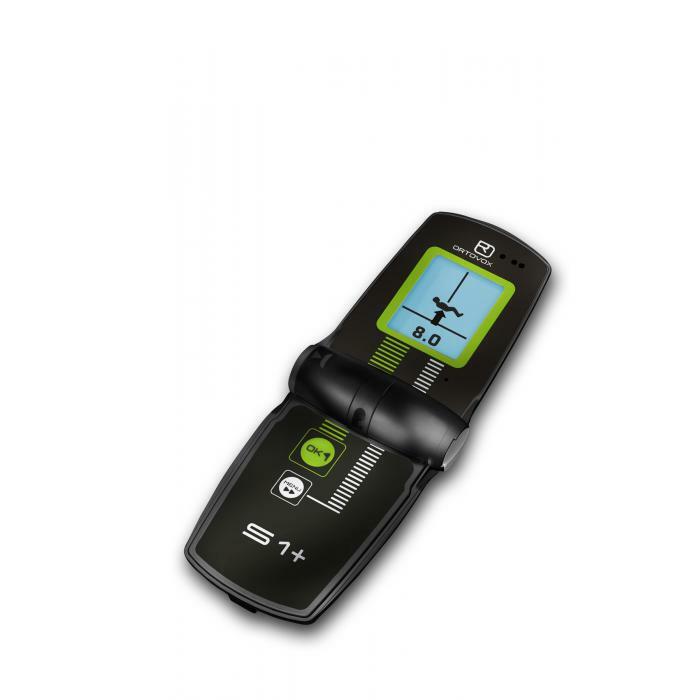 Ortovox introduces its first digital avalanche transceiver with direction of movement. The double antenna transceiver automatically regulates signal volume from initial signal through to the pinpoint search. The X1 impresses with its ease of use, a so far unrivalled range (up to 70m), high precision and a fully automatic search system. A multiple signal search is carried out automatically. For all Free riders a special rucksack line is developed. The “Powder Performance” rucksack combines a funky design with functionality. The Top model Top Rider features a special spine protector whilst providing plenty of space for all important safety equipment. The Model Top Rider is so successful that further sizes are being added. By autumn 2003 a total of three different back sizes are available so that the rucksacks also fit the slimmer female shape. 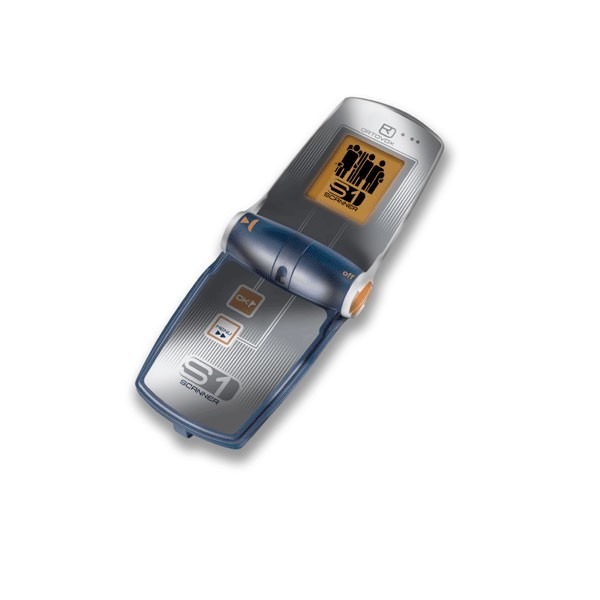 An added microprocessor in the Ortovox X1, Version 2003 gives faster reading speeds. “Netwool light” is the name of the new line of underwear made of 100% Merino wool. This method of processing Merino wool was developed by Ortovox and brings movement into the sports underwear market. In addition to the existing Powder Performance Line rucksacks, two completely new rucksack lines are developed. In cooperation with sport orthopaedists the new O-Flex-Frame is developed. The frame provides a superb fit and is easy on your back. New standards are set in the wool quality of our Merino underwear. Even finer merino wool and a thinner yarn brings a lighter quality to the garments and, together with a fresh collection of colours, makes them a pleasure to wear all year round. Ines Papert wins the world title in ice climbing for the third time in a row wearing Ortovox Merino sports underwear. The Merino underwear is available in 4 thicknesses with different cuts for the male and female frame. Ortovox is setting new milestones in the field of safety equipment with the introduction of the first sensor controlled avalanche transceiver. 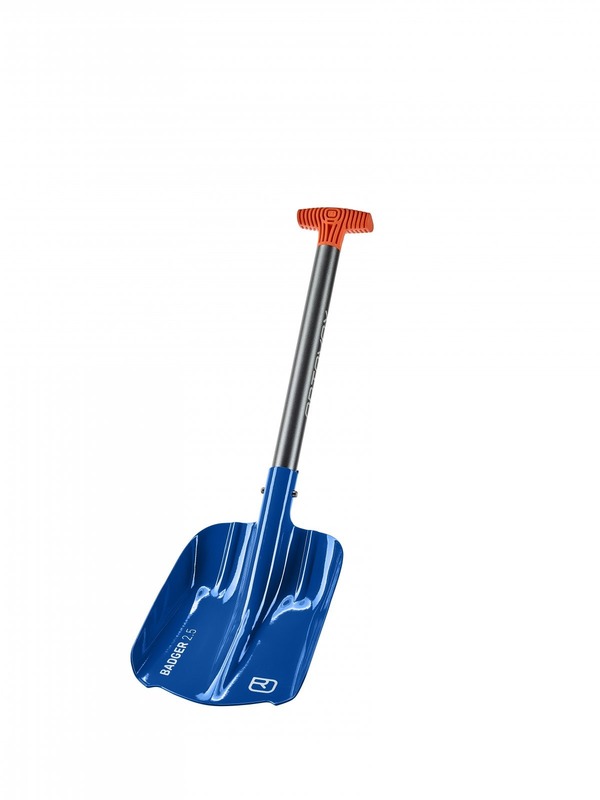 The new avalanche shovel “Grizzly” helps to dig out avalanche victims faster and more efficiently. The Freerider, a performance line rucksack impresses with its superb fit and the TÜV tested SPS back protector. Since it was founded, Ortovox has been dedicated to Protection. 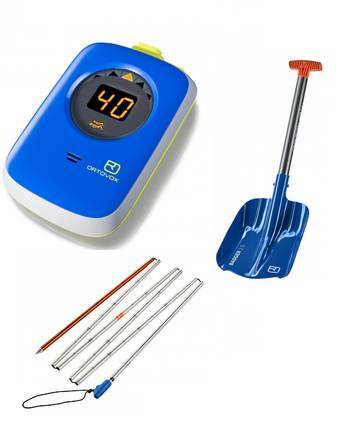 Influenced by the company’s alpine origins, it develops emergency products. But in addition to having the right gear, knowledge of the dangers is critical for reducing risk. That’s why in 2008 Ortovox worked with mountain guides and experts to establish the Safety Academy avalanche courses for beginners and advanced mountaineers. The courses are conducted by the most renowned Ortovox mountain guides across the entire Alpine region using state-of-the-art training materials and products. Since it was launched in 2008, the scope of the Safety Academy has been continuously expanded. 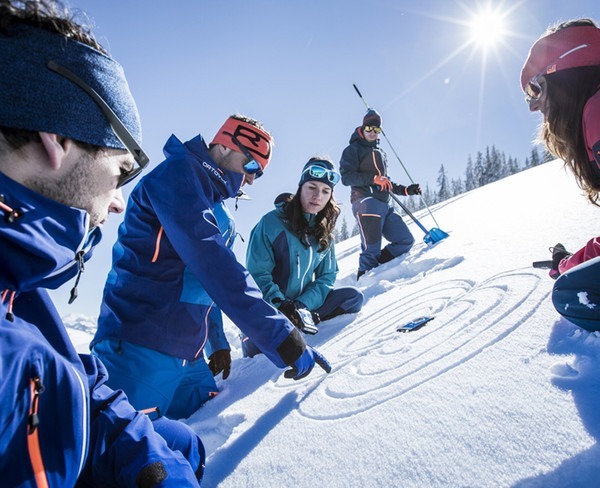 Today, it stands for comprehensive Alpine safety training, whether online or with the Safety Academy Lab, in Print form SAGB – Issue or in the form of various training tools such as SAM, our 3D mountain. We have revolutionized the 2010/2011 winter! 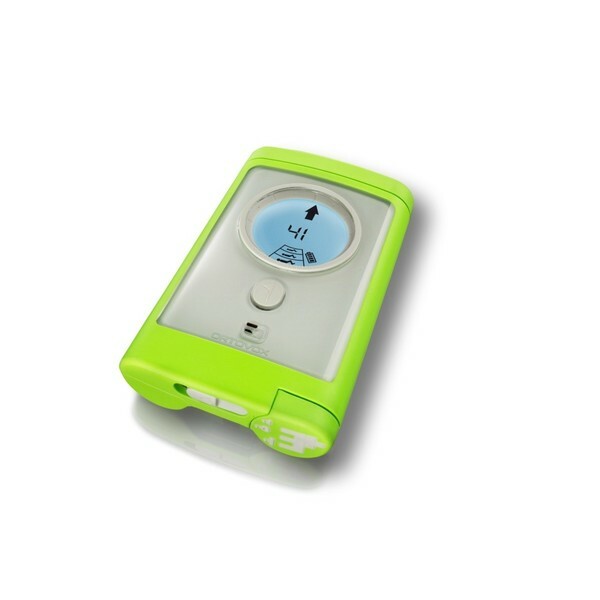 The new avalanche 3+ transceiver for the first time increases the personal safety of the user. The integrated smart antenna technology just excludes poor coupling positions. Regardless of the search device, the user is found better! We’ve also turned the merino world upside down! For the first time, we present a complete outerwear collection. The insides of the new Hard- and Softshells are made from the finest merino wool, which supports the outer material considerably in its functionality. The microclimate on the skin is incomparable! Ortovox Peak stands for fully-equipped alpine tour backpacks. 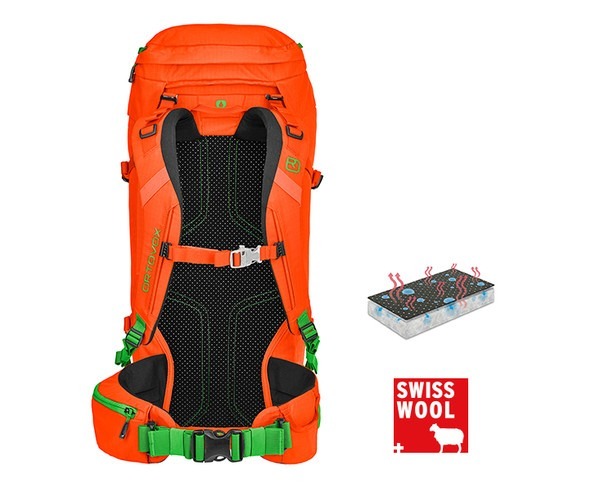 The Swiss Wool back system made from pressed Swiss wool is unique. As with the clothing, mountaineers benefit from the wool’s perfect moisture and microclimate management, making it feel comfortable and dry on the back. In addition to the innovative back system, the Peak offers everything that you could need 365 days a year on glaciated terrain – from crampon fasteners to fastenings for emergency equipment. 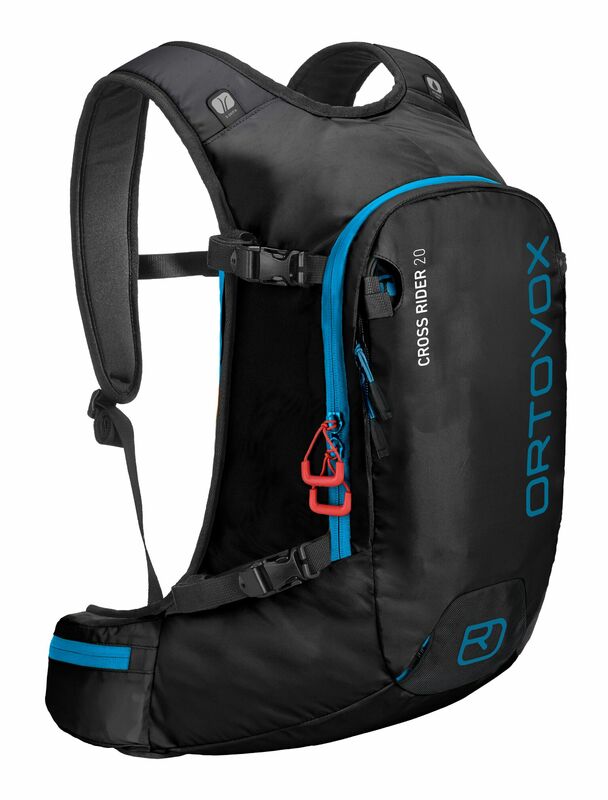 We stock the Ortovox Peak 35 & Peak 45 aswell as the Peak Light 32 and Peak Light 30 S.
For more information on Ortovox Backpacks please head over to the Ortovox Backpack Category. 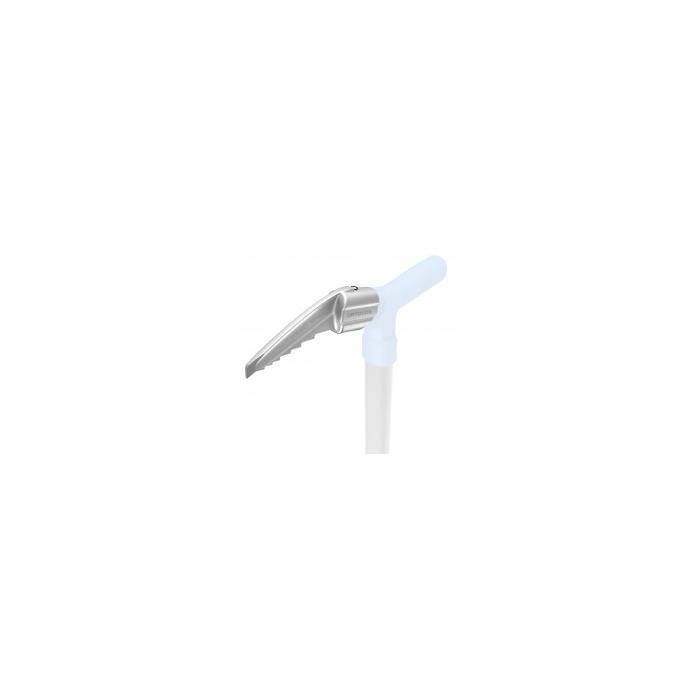 Ultra light, super compact, designed for simplest operation. At just 690g*, Ortovox is meeting the requirements of all weight-oriented winter sports enthusiasts for whom a high degree of safety is important. 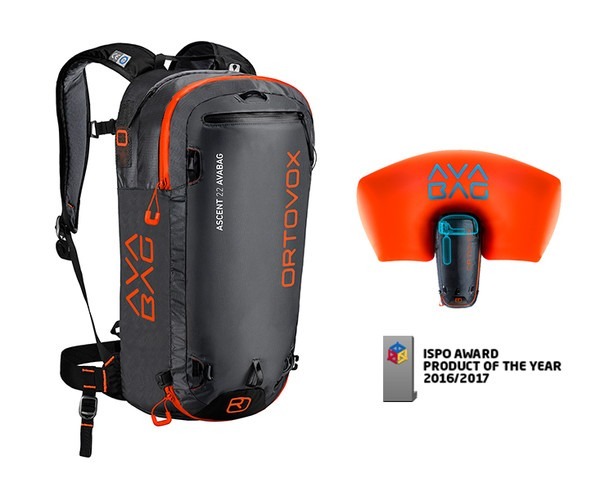 The Ortovox developed cartridge, along with the accompanying ski touring and freerider backpacks were awarded “Product of the Year” at ISPO. It finally allows ski tourers to carry an airbag more safely and yet still at a low weight. 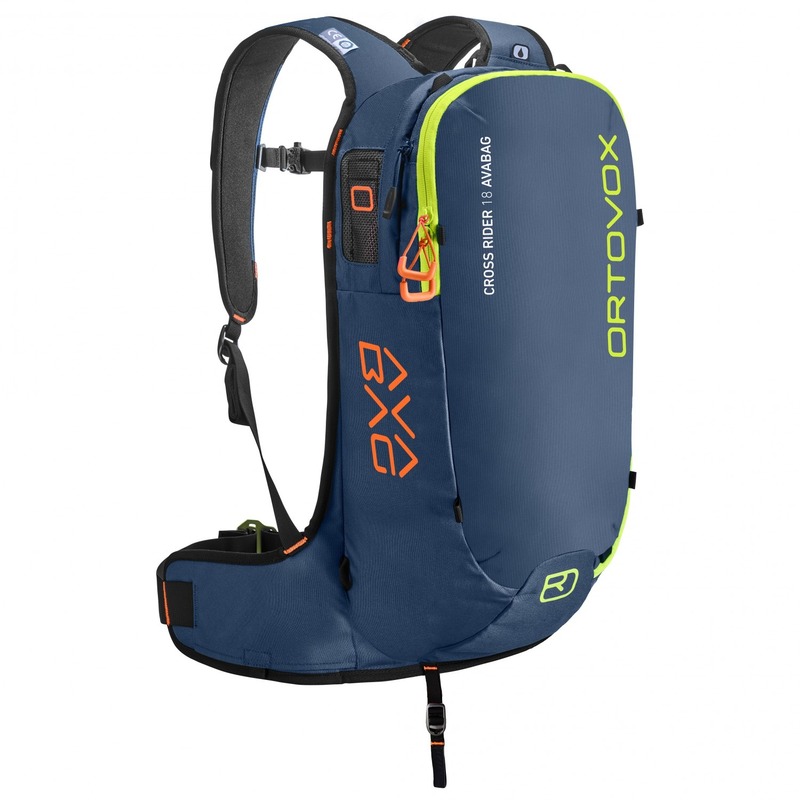 Ortovox have focused on there Ortovox Avabag airbags to bring you a new lightweight 18 Litre Crossrider 18 Avy bag aswell as a 40 Litre Ascent Avabag which is very popular for those who go touring. New to the shovel range is the Ortovox Kodiak Saw Shovel and Ortovox Pro Light, both containing compatible components to the standard Kodiak and Pro ALU III. 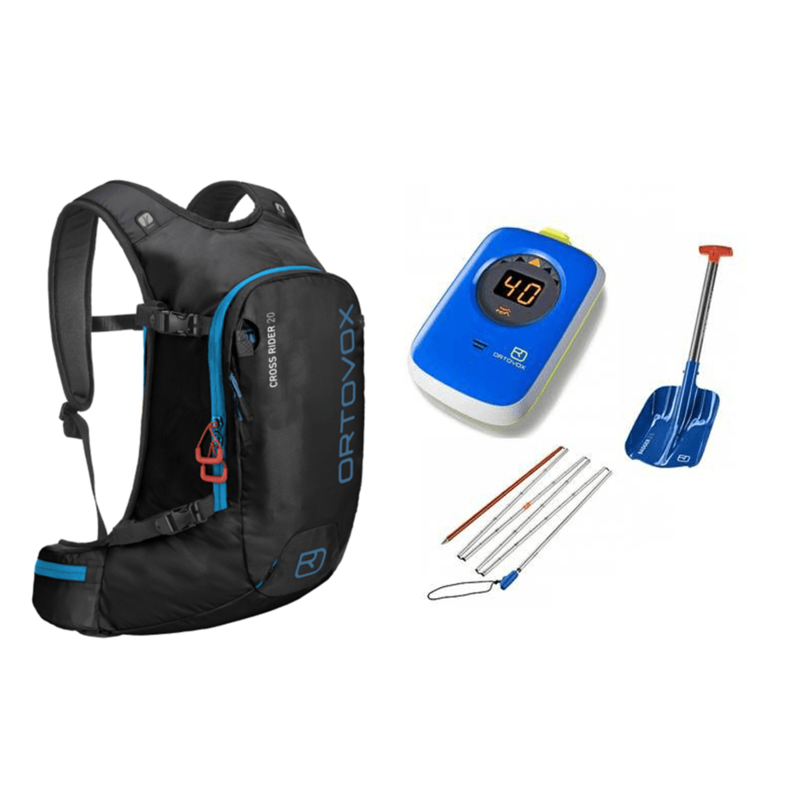 Please head over to the following categories for more information about the Ortovox Avalanche Equipment and the products we offer.